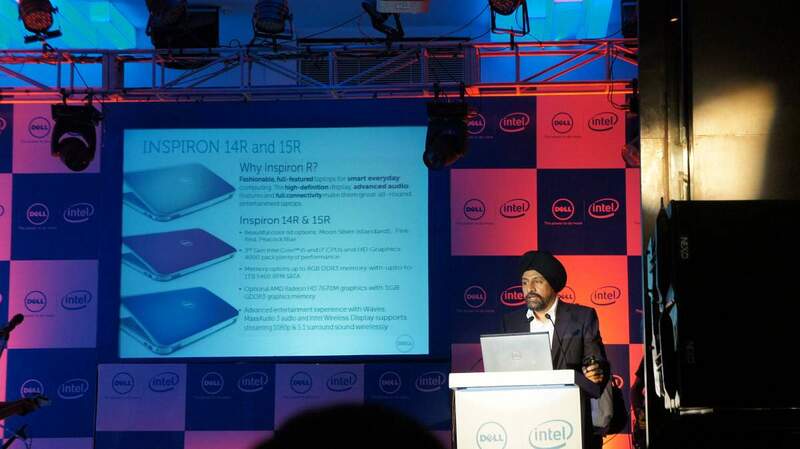 Dell has unveiled the latest versions of the Inspiron R and Inspiron R Special Edition laptops in India, powered by 3rd Generation Intel Core processors. 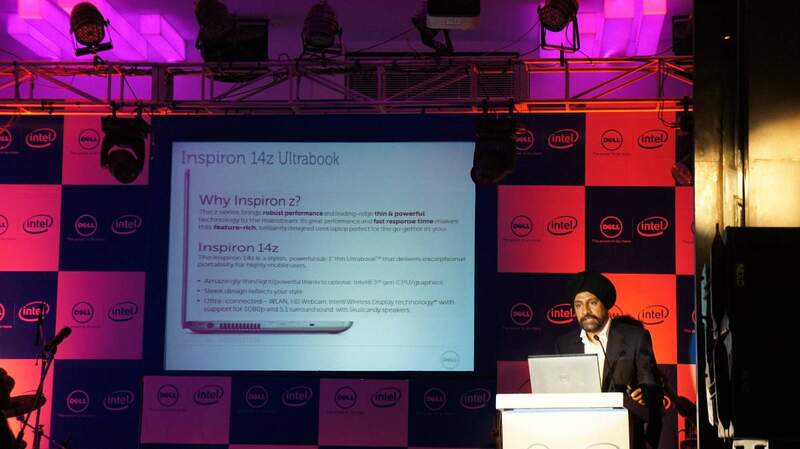 The Inspiron 14R and Inspiron 15R will be available in three colours, and in two options – either Core i5 or Core i7 Ivy Bridge processors. The memory options will start from 2GB and go up all the way to 8GB. Hard drive options will range from 320GB up to 1TB. 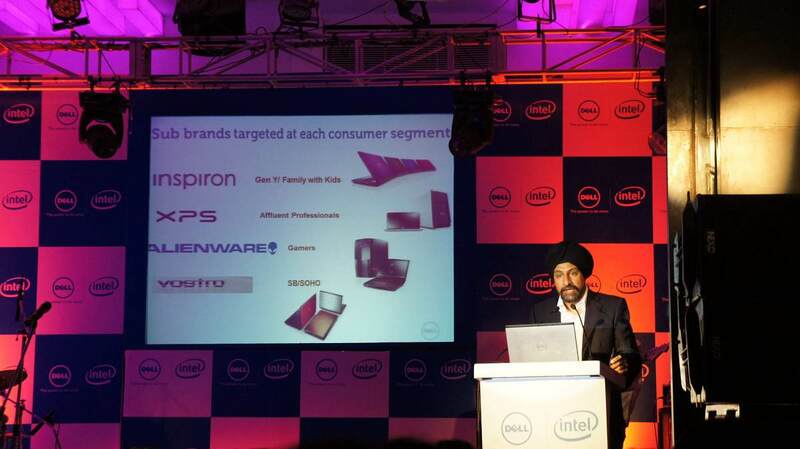 Both laptops will have Waves MaxxAudio 3 as well as the Intel Wireless Display capabilities. The laptops come with USB 3.0, Bluetooth 4.0 and HDMI 1.4 comes as standard. 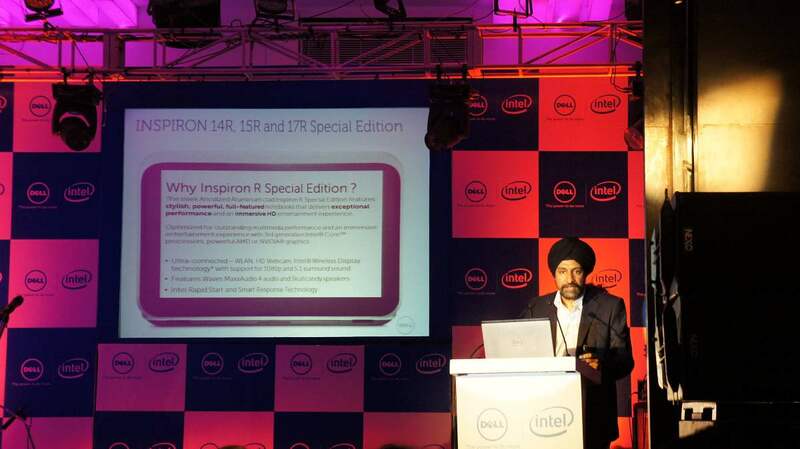 Also launched are Inspiron R Special Edition series of laptops, available in three versions – 14R Special Edition, 15R Special Edition and 17R Special Edition. These laptops will come dressed with an anodized aluminum stealth black body, with 1920 x 1080 pixel displays and Blu-Ray drive options. They will also come with Waves MaxxAudio 4 technology, Skullcandy speakers, as well as discrete graphics options from AMD (Inspiron 14R Special Edition) and Nvidia (Inspiron 15R & 17R Special Edition). Dell has also unveiled the Inspiron 14z ultrabook (stay tuned for our hands-on report), their second in the market after the XPS 13 (read our review). 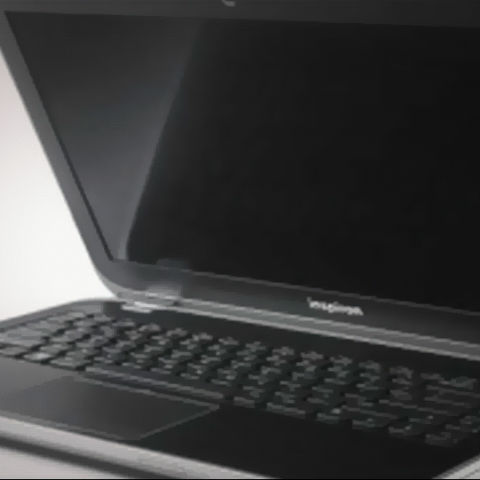 This ultrabook will be available in two colours – Silver and Red. Processor options are between the Core i3, i5 and i7, along with the AMD Radeon HD 7570M (1GB) graphics and 500GB HDD or a 128GB SSD option. 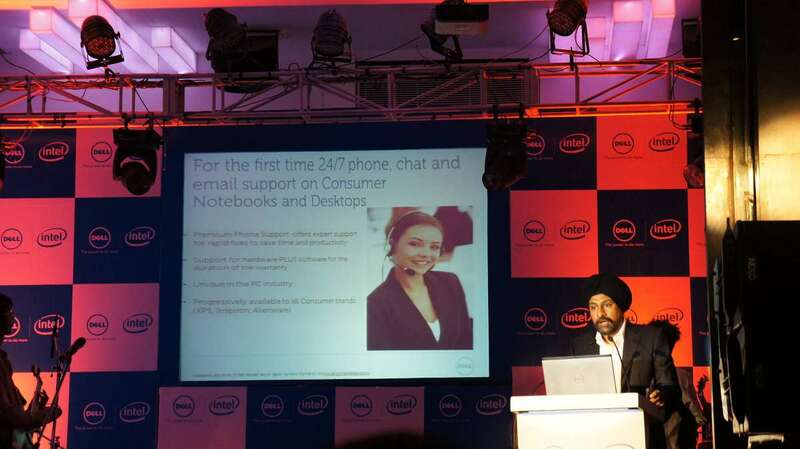 The price of this ultrabook has not been announced as yet. 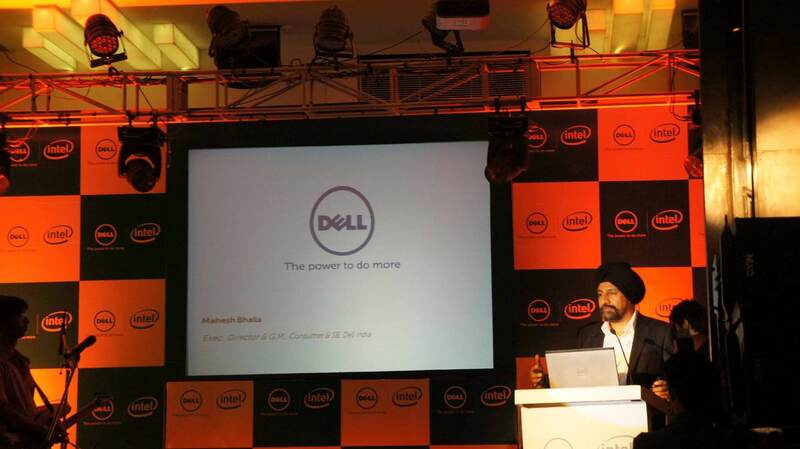 The information regarding prices, as given by Dell, is as follows: The Inspiron R laptops and Inspiron R Special Edition laptops are available today in India on www.dell.co.in . Prices start at: Inspiron 14R/15R: Rs. 39,990 Taxes, Inspiron 14R Special Edition: Rs. 51,146 Taxes; Inspiron 15R Special Edition: Rs. 49,990 taxes; Inspiron 17R Special Edition: Rs. 63,682 taxes.